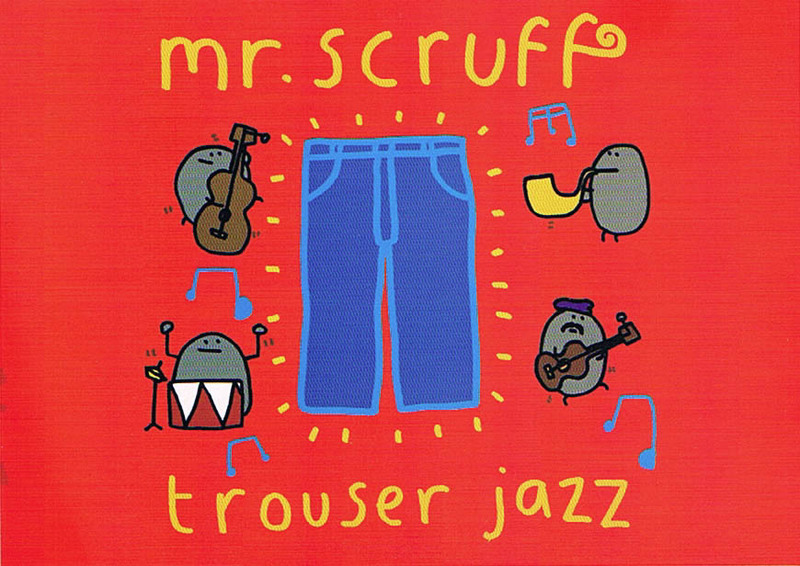 Mr.Scruff - a super cute character. 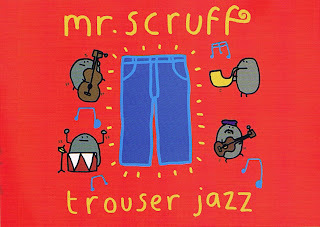 You could never imagine Mr.Scruff is a DJ and music producer in England. Though I never heard his music, I love his this card so much and his website. Do check it out. You can see more of the cute Mr.Scruff there.